Within scientific circles they often joke that accidental discoveries are serendipity, but accidents seems to be a main mechanism for new discoveries. This particular accidental discover may also benefit the marijuana legalization movement and the advancement of cannabis research. 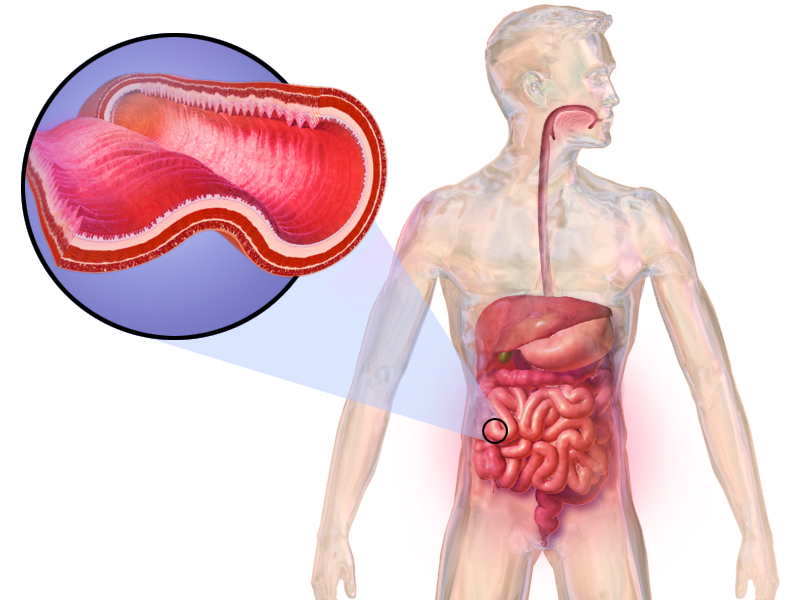 A study on IBD or inflammatory bowel diseases being conducted by the University of Massachusetts and the University of Bath experienced a little serendipity recently. Cannabis advocates are hoping this study spurs further interest in cannabinoid science and puts further pressure on the federal government to reschedule cannabis. 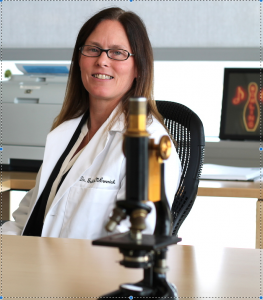 While studying inflammatory bowel disorders such as Crohn’s disease and ulcerative colitis, Dr. Beth McCormick out of UMass was focused on the epithelial cell wall that separates the myriad of microbes that helps animals with the digestive process and the rest of the body. The variety of microbes that live in our intestine and help in digestion are complex to say the least. If unleashed into the body they could become toxic, but without them the digestion process becomes disrupted leading to conditions like Crohn’s disease and ulcerative colitis. A pathway in the epithelial cell wall can allow too many of a certain type of white blood cell called neutrophils to enter into the domain of the microbes resulting in too many of them being eliminated. What stops too many neutrophils from passing through the epithelial cell wall and entering the intestine? Endocannabinoids. These fatty substances bind to the same chemical receptors as the cannabinoids found in, well, cannabis. Patients missing this secondary pathway “were more likely to develop ulcerative colitis,” McCormick says. Patients interested in Las Vegas marijuana can receive medical marijuana cards for any chronic debilitating condition or condition that causes severe nausea, including IBDs. Many states in fact have made Crohn’s disease and ulcerative colitis qualifying conditions for medical marijuana, though none of those states really knew why cannabis was helping people with these disorders. If an animal’s body is basically endocannabinoid deficient, it seems the resulting condition is some form of IBD. It is only logical then, just like any other medication, that supplementing an endocannabinoid deficient condition with a medication full of cannabinoids would help to slow down neutrophils from killing too many of the microbes necessary for proper digestion. And that’s not all, says Vanderbilt University gastroenterologist Richard Peek, who wasn’t involved in the new study. 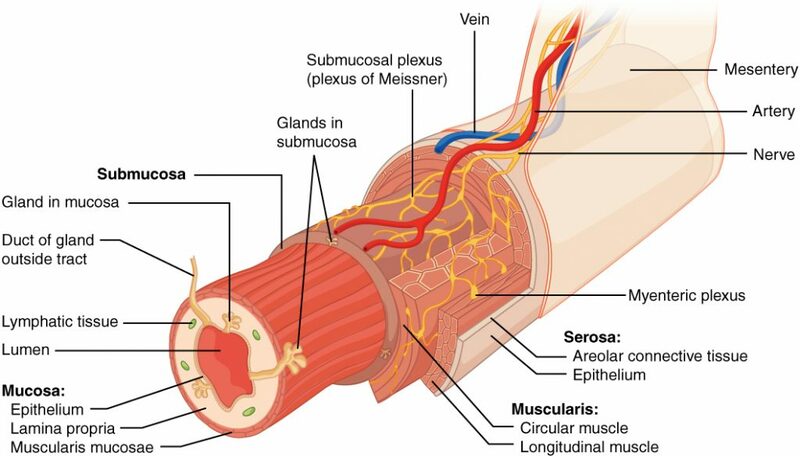 McCormick’s findings “may not just be specific to the intestine,” Peek says. Epithelial cells are found on the surfaces of organs throughout the body, so this mechanism of action may exist in other systems as well, he says. That would change our understanding of autoimmune responses elsewhere in the body, too. The study found in the Journal of Clinical Investigation elaborates much further on the research and you can imagine what the potential impacts of the discovery means to the entire medical community. It is important to remember though that the study was conducted on mice which do not have the same physiology as people. But, it does stand to reason that it has built a bridge for solid arguments to further the study of cannabinoid science, and specifically how marijuana can help with IBD conditions.